At Aria Telecom, we create the pathway to transform the digital realm! In last few years, mobile apps have taken a large portion of our lives. Mobile devices & apps are revolutionising the digital world every day. In today’s business industry, numerous applications are made every day to simplify the consumer-business communication process. The ever-changingbusiness industry is now moving towards mobile-based applications. Reason behind this is the mobile apps being the colossal point of attention everyone around the world. We understand that how much you rely on the app for maintaining your business communications. Be it shopping or accessing admin panel, we offer everything with the assurance of excellence. We understand the need of every vertical and thus offer mobile apps for Android & iOS verticals. Your business catering needs will be satisfied here with our efficient mobile app development services. Our experts are trained enough to design amazing e-commerce, telecom panel app and more. The mobile apps we design are perfect with its end-to-end finish work and smooth operating speed. Custom made mobile apps for telecom app handling. Feature-rich, custom hybrid & native mobile applications. Easy integration with existing enterprise system and data. 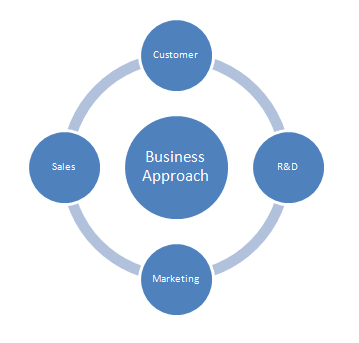 Enterprise level mobile application development. Strategically designed mobile apps to suit your business need. 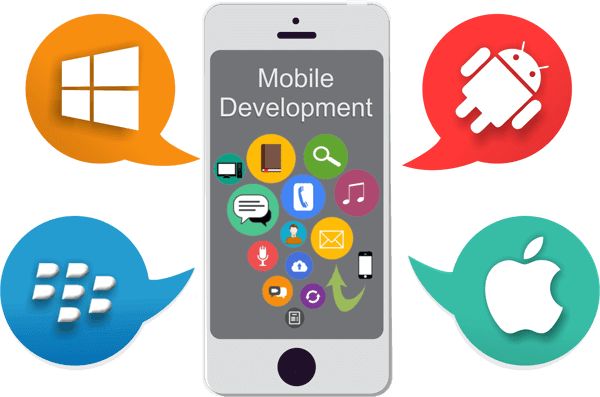 We are a renowned name in mobile application Development field. We offer, best custom designed mobile application development services with easy &hassle free operation. 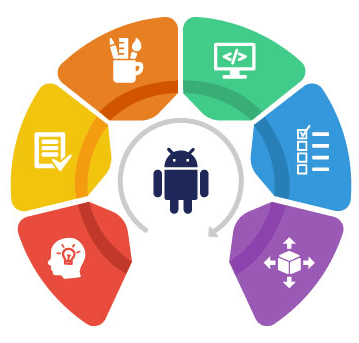 Our agile development strategies and talented team of developers are working 24x7 to provide cutting edge mobile app development services to meet your business needs. Best experienced team of mobile app developers. Tailor made mobile apps for Android and iPhone users. We offer efficient mobile app development solutions for cross platform uses with guarantee of maximum growth & minimum costing. Getting mobile app development services with us means you are saving a lot of time & money along with getting a world-class app. Our effective project management strategy, using centralised code for switching, shortens your turnaround time.